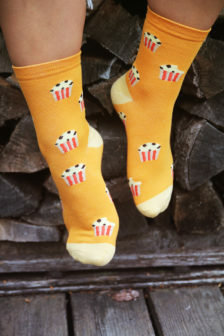 Cup cakes are so tasty and cute! 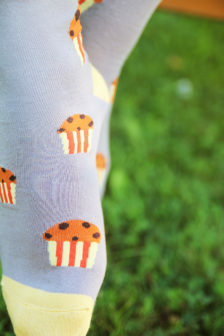 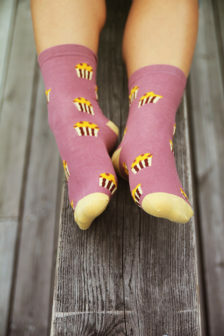 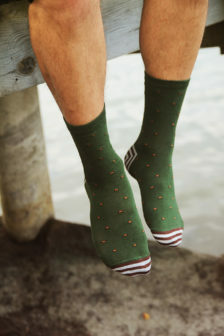 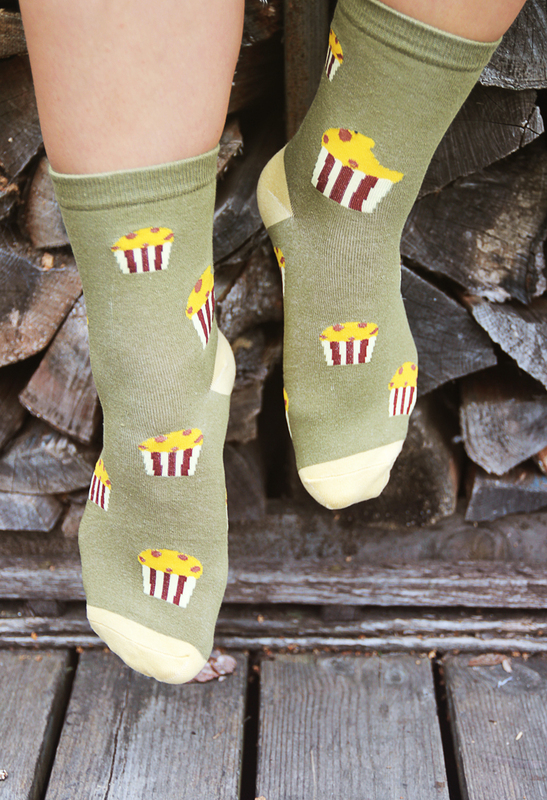 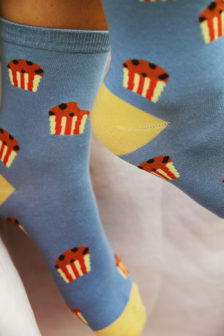 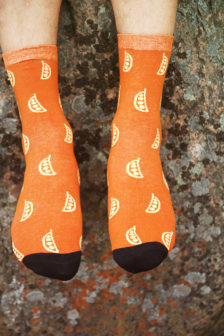 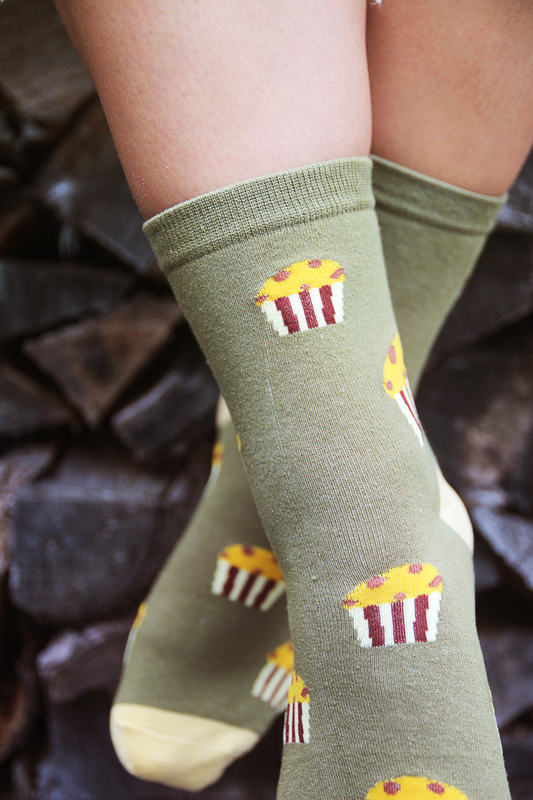 If you love cup cakes – how can you better tell the world that wearing them on you socks?!? 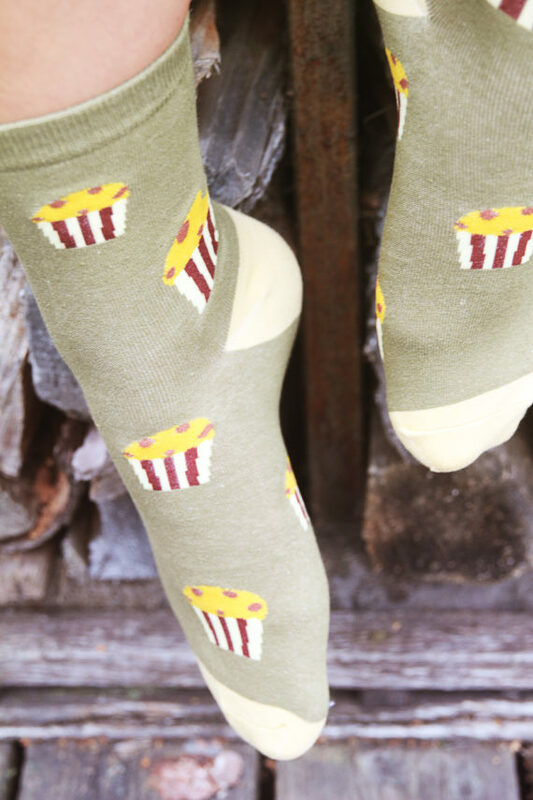 Want to share your instagrams of you with your Linnea&Lotta? 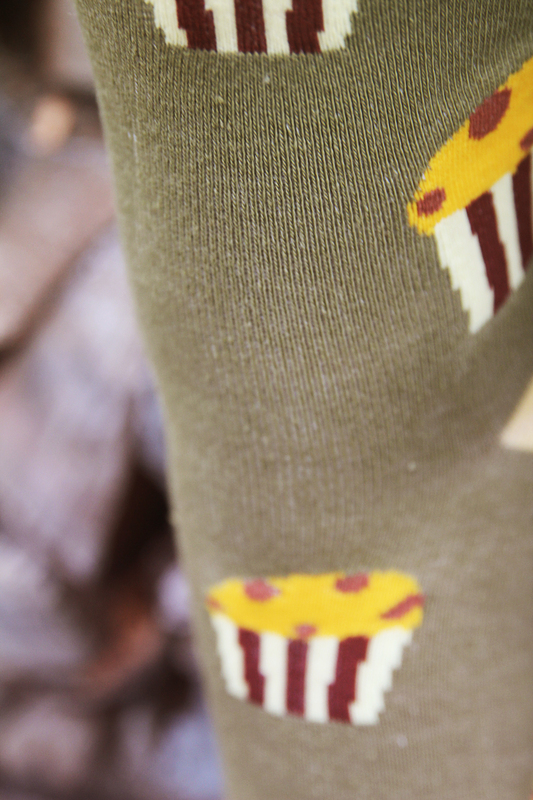 Use the #LinneaAndLotta hash tag.